We recently found out that we are going to have a third child. Even now when I am writing that, it still doesn’t feel real, I think it’s still sinking in. Deciding we were going to try and have a third baby was a a colossal decision for us, we had a ridiculous amount of conversations where we debated every aspect of this choice before … Continue reading Third Time’s a Charm, right? All new mums are entering into unknown murky waters when becoming a parent for the first time, nobody can prepare you for what’s to come once your child arrives. However, there were certain things that I feel I could have been better prepared for if people had been honest with me. 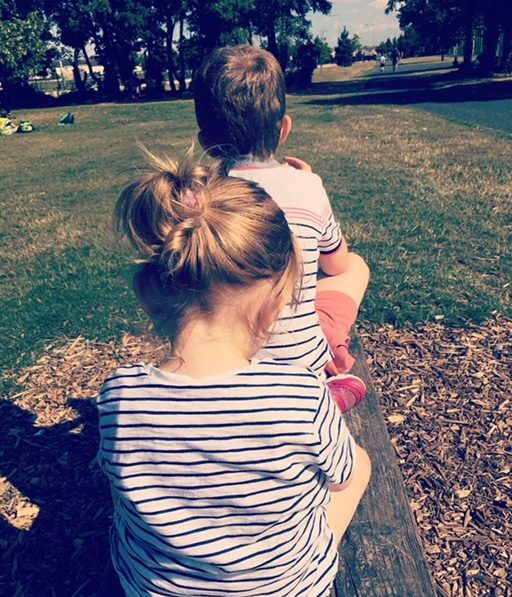 There seems to be an unwritten rule that mums don’t tell mums to be … Continue reading Be More Honest Mums! By WE I mean mums and by ALL I mean be a parent AND have a career. Any working mum will have pondered this thought many times and often doubted that she could. I am a mum with two children Max (6) and Isabelle (2) and I work. Being a mum, a wife, an employee – all while trying to maintain some degree of a … Continue reading Can We Have It All?